Ok, I’ll admit, pretty much every Caterham is retro-inspired to a certain degree. In fact the 270S I drove earlier this year was brand new, but could have passed for a model from yesteryear. The new Seven SuperSprint, however is more retro inspired than its more ‘standard’ Seven siblings. 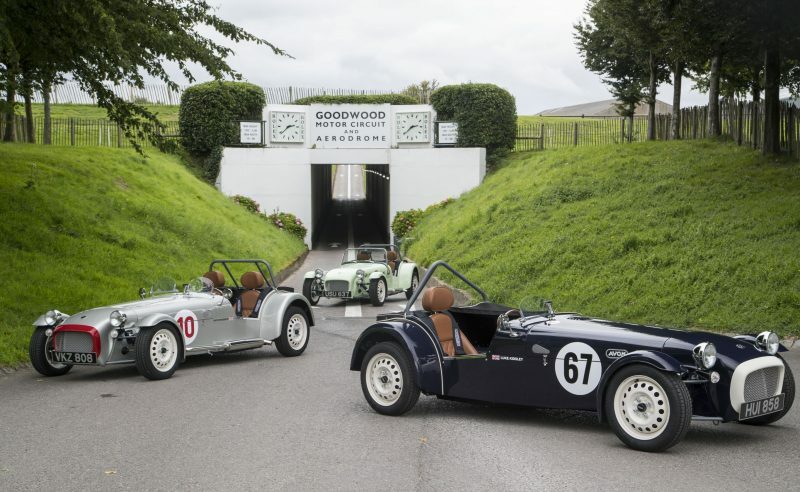 Revealed at Goodwood Revival today, the new Seven SuperSprint will be made in numbers of just 60, which have gone on sale today at a price of £29,995. 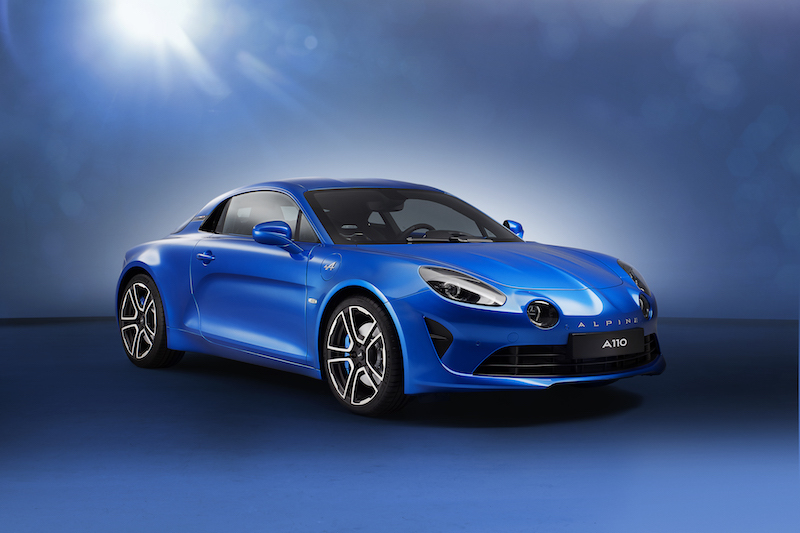 It can be ordered as either a single or two-seater, and will be powered by a three cylinder petrol engine that produces 95bhp. 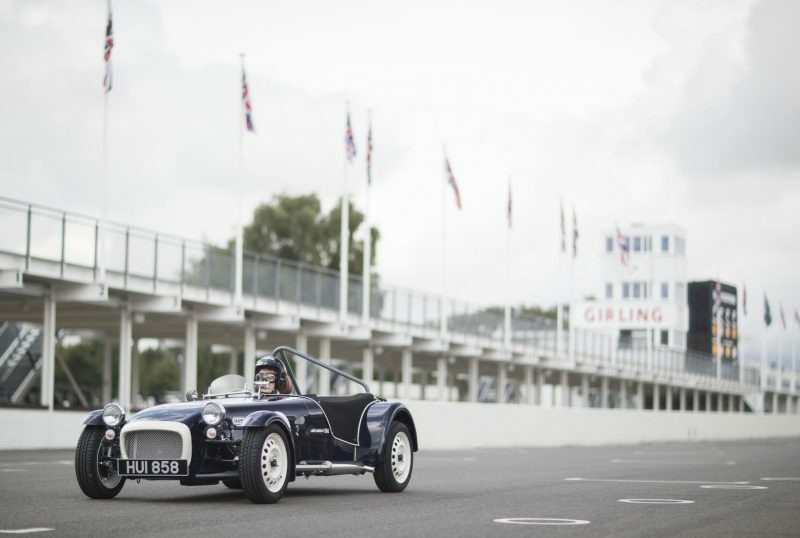 That may not seem like much, but don’t forget that your average Caterham will tip the scales at around 500kg. Plus, the base model 160S is living proof that you don’t need loads of power to have fun – that only has 80bhp. 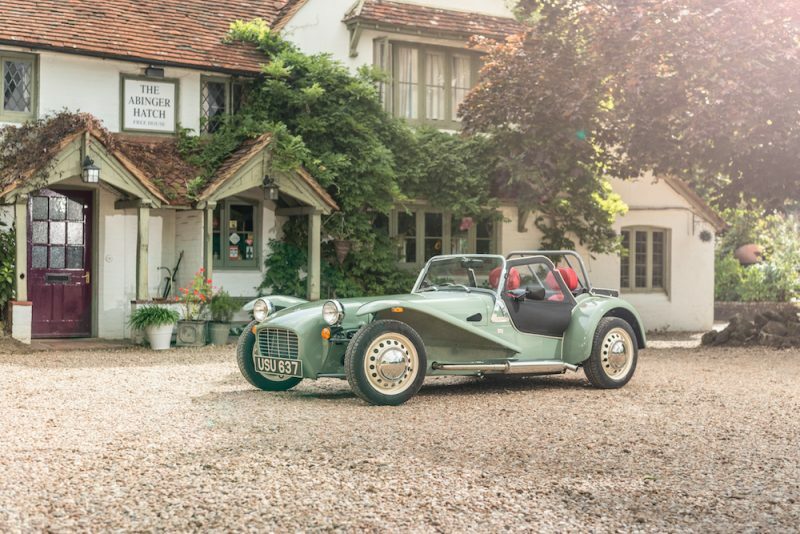 The car itself has been created to celebrate 60 years of Caterham Car Ltd, hence why just 60 are being sold. 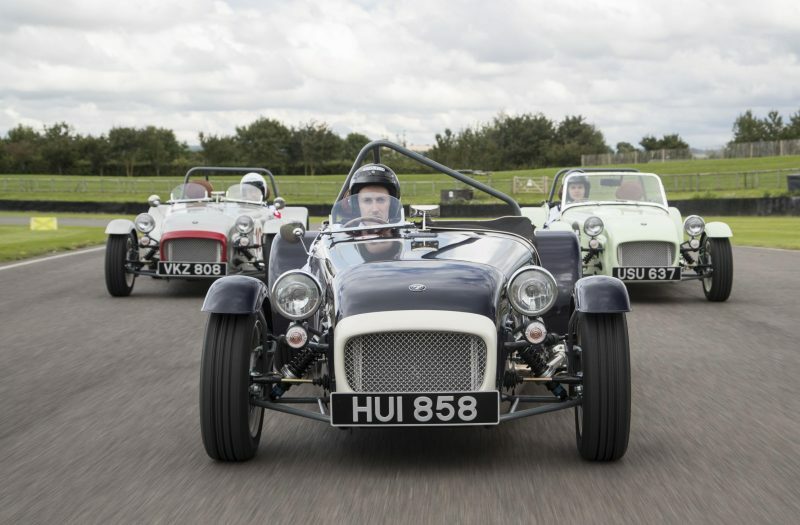 This comes a year after the Seven Sprint was unveiled at the same event last year and turned out to be the best selling Caterham Seven to date. Back to the SuperSprint though, what features does it have? Available in six colour choices, the SuperSprint features a unique Brooklands windscreen, quilted and stitched seats trimmed in Innes tan Scottish Muirhead leather, a wooden-rimmed sports steering wheel, and a 1960s-style racing livery. All you will need to complete the look is a scarf, some driving gloves and of course, a mustache! Going back to the paint options; they have all been named after classic race circuits, which is pretty cool. So for example, you have Aintree (green with orange noseband), Hockenheim (silver with red noseband) and Imola (red with white noseband). Hmm. Mustache should be bigger. 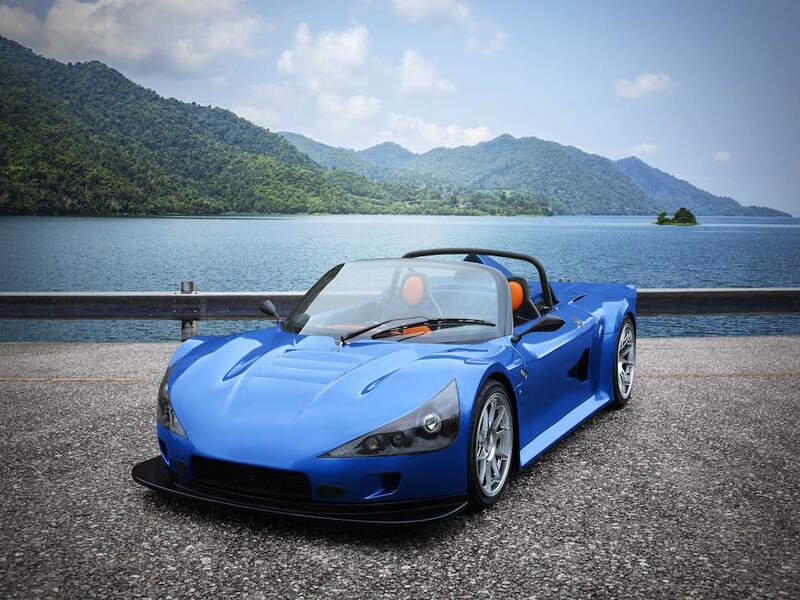 See the car in action here.